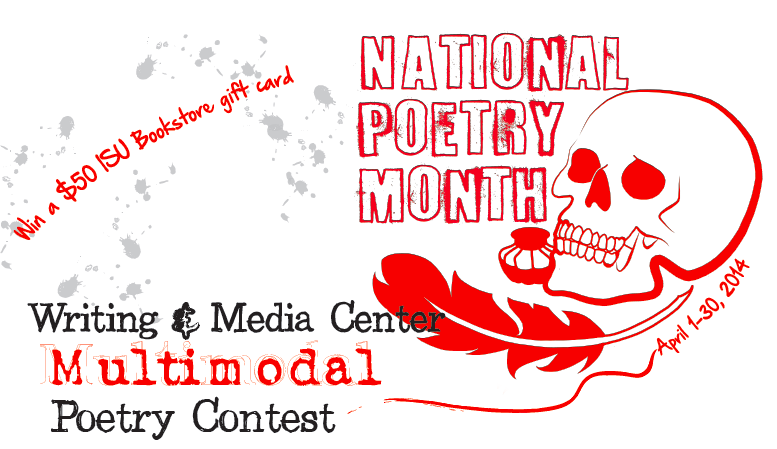 I’m honored that my poem “White Squirrel” was selected as the winner of the Multimodal Poetry Contest sponsored by the Iowa State University Writing and Media Center. I took home a $50 gift card to the ISU Bookstore (My kind of prize! ), and they will be publishing my poem on their website. I look forward to updating this post with a link to the poem, which features the white squirrel, atomic history, and sycamore trees on ISU’s campus.